Phablets are devices that have both smartphone and tablet properties with sizes between these two categories. A phablet is an oversized smartphone and a downsized tablet. 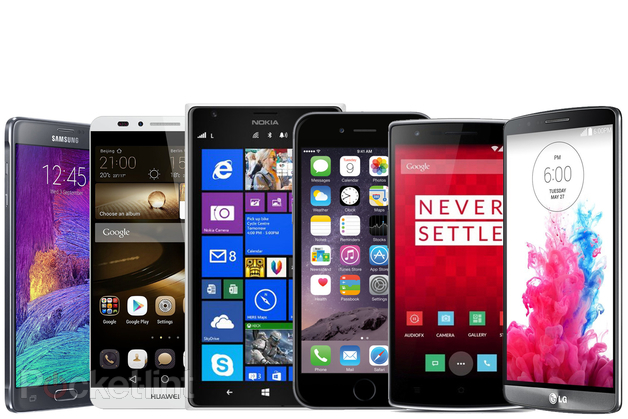 Simply we can define smartphones with screen sizes 5.5 in and above as phablets. In 2015 phablets are sold more than smartphones and tablets. We have two lists below. One from USA, and the other from UK. Samsung Galaxy Note 4 is at the top of both lists. In United States it is the first, and in England it is the second (the first one is Samsung Galaxy Note 5). Phablets have a great traditional potential for the future. However, wearable alternatives might provide similar or better solutions also.